PADI is pleased to announce the upcoming PADI Public Safety Diver Basic Essentials Workshops to be held in Hong Kong from the 12th – 19th January 2014. The workshops are designed for divers new to Public Safety Diving as well as those wishing to refresh or update their basic public safety skills. The workshops can also provide instructors a template they can effectively use to conduct public safety dive training. PADI Master Instructor Mike Berry from Underwater Criminal Investigators (UCI) will teach the courses. These workshops are limited in the number of participants so register now to avoid disappointment. Find out more about the workshops; PADI Public Safety Diver Basic Essentials Workshops Information. 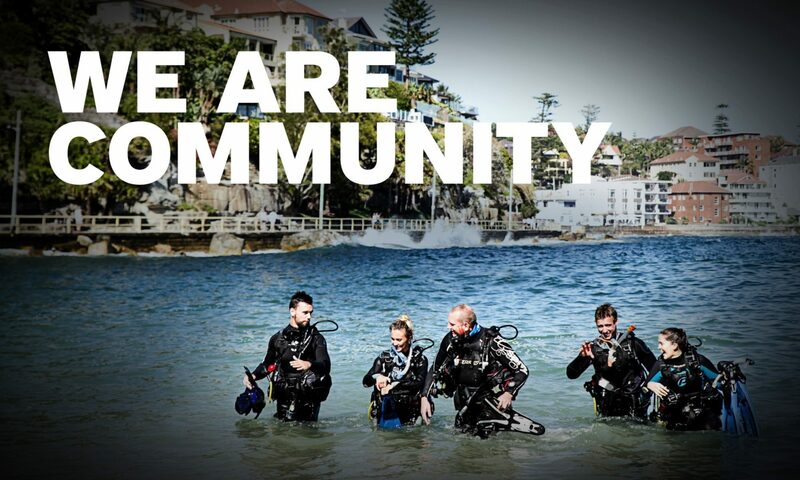 Register for the workshops; Register – PADI Public Safety Diver Basic Essentials Workshop.